In and around this picturesque setting, sheltered by the mighty snow-capped Kanchenjunga peak, lie the tea gardens producing tea unequalled anywhere in the world – the DARJEELING tea. No other tea anywhere in the world has its delicate muscatel flavour, rich aroma and exquisite bouquet. No wonder connoisseurs round the world call it the ‘Champagne of Teas’. 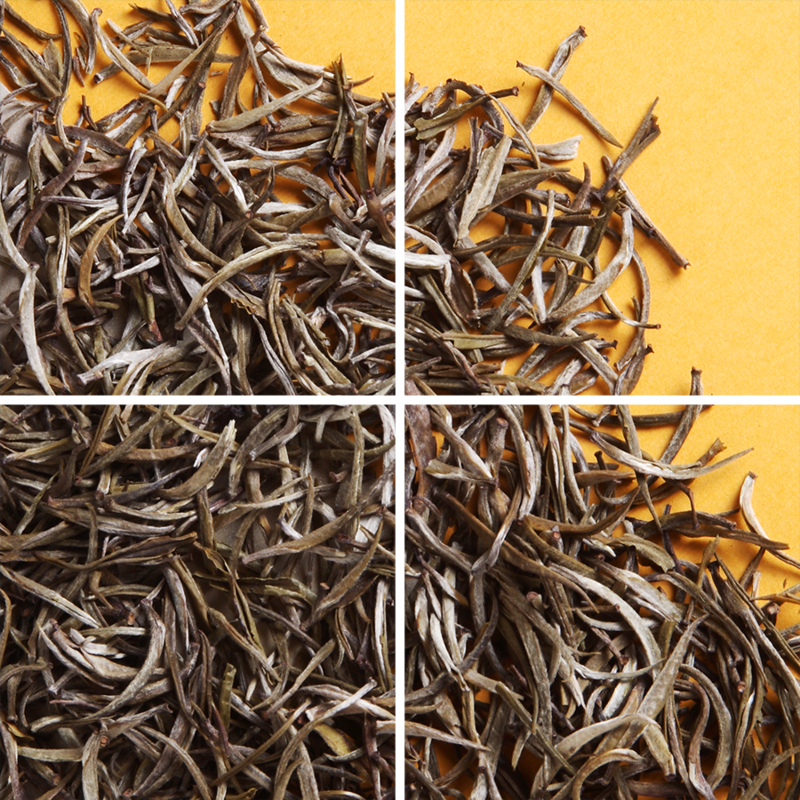 The exquisite flavour of DARJEELING tea is a result of a combination of plant genes, soil chemistry, elevations, temperatures and rainfall unique to the Darjeeling hills. The tea-gardens are situated at elevations ranging from 600 to 2000 metres above sea level on steep slopes which provide natural drainage to the generous rainfall that the region receives. Plucking season begins in March following the first light showers after winter, producing the ‘Spring Flush’. The ‘Summer Flush’ is gathered in May & June and is in great demand the world over for the pronounced ‘muscatel’ flavour. ‘Monsoon’ tea is produced from mid-July to September. October yields another batch of vintage tea known as ‘Autumnal’.